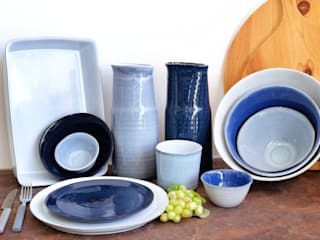 Having accompanied and been a part of the evolution of ceramics since then, VASICOL decided in 2013, that it was time to honour Maria in a way that reflects all that history. 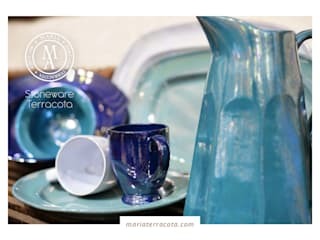 Hence the creation of the brand, MARIA PORTUGAL TERRACOTA. The core of this new brand is the inspiration provided by the older pieces, traditional shapes and genuine production techniques and procedures, to which art and design are no strangers. 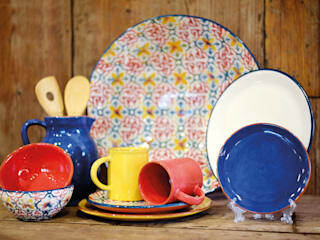 Every item reflects the spirit of alliance between past and present.